Make good decisions about your boss. Extracted from my e-book and audio book entitled “The Extraordinary Power of Project Relationships”, learn how to identify and then compensate for these boss weaknesses. 1. Lack of Training: Is your boss a whiz at finance, but uncomfortable dealing with people? Few managers score A’s on both task and people-oriented responsibilities. 2. Unclear purpose: Does your manager clearly define goals? A clearly understood purpose assists everyone to fulfil their roles. 3. Fear of rocking the boat: Does your boss resort to the status quo and familiar while stifling new ideas? Managers must adapt to changing values, needs and methods. 4. 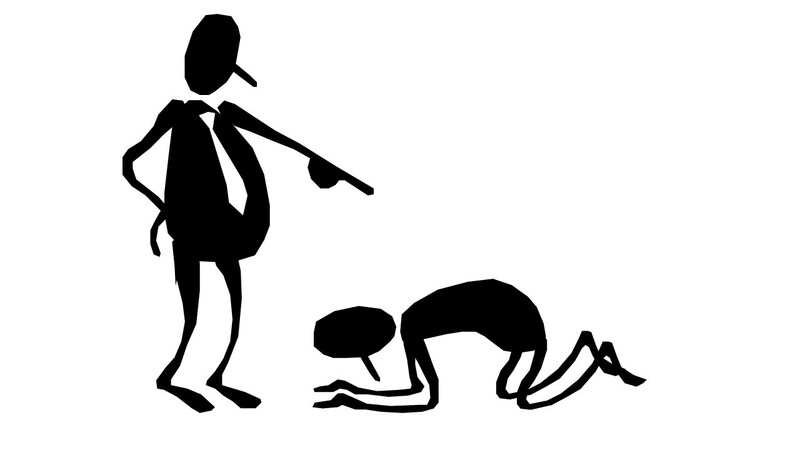 Being a saviour: The boss, who insists on expending valuable time and money to keep weak people afloat, helps nobody. At best, this approach postpones the inevitable dismissal day for the weak staff who have consumed so much of the boss’s time. 5. Having to be right: Even the most talented executive must be willingly to make amends when they have been wrong. Does your boss get upset when proven wrong? 6. Low compatibility: A manager must be willing and able to create alliances with peers, superiors and subordinates. Compatibility is mandatory in the executive suite. Is your boss someone others find it easy to dislike? 7. Demanding agreement: Does your boss only want agreement and the answer “yes” from you? Many bosses find it difficult to accept different points of view. Bosses should seek acceptance and assistance, not constant agreement. 8. Confusing efficiency and effectiveness: Efficient workers get things done quickly. Effective staff strive to achieve the right goals. The two should be balanced, with priority going to effectiveness.